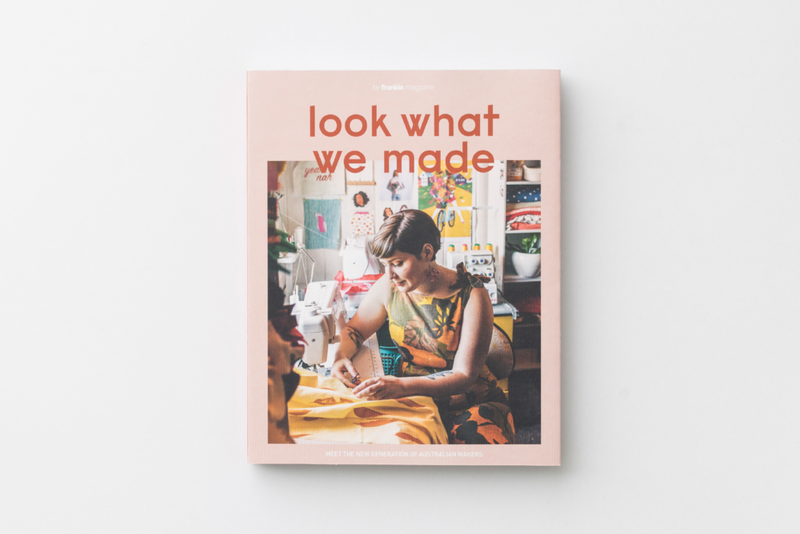 Look What We Made — Carruthers & Co.
Look What We Made is an eclectic collection of maker stories from across Australia, by Frankie magazine. Featuring hatmakers and brewers, potters and jewellers. plus textile artists, illustrators, musicians, weavers, cobblers and a whole lot more creative folk doing what they love best. Printed on a beautiful matt stock, the 256 page book is bound with a tactile embossed paperback cover for a crafted feel.